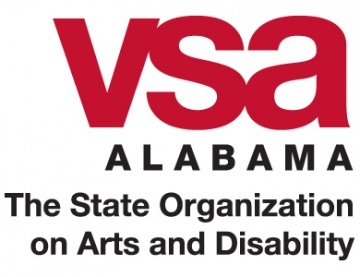 VSA Alabama is a statewide, 501(c)(3) organization dedicated to serving children and adults with disabilities and chronic illnesses through the arts. We offer visual arts, drama, creative writing, drumming and rhythm, creative movement, music therapy, and art therapy programming. Annually, VSA Alabama serves over 3,000 people with disabilities and chronic illnesses through our programming in community, educational, and healthcare settings across Alabama.VSA Alabama was founded in 1984 as an affiliate of VSA, an international nonprofit organization serving millions of people every year through a nationwide network of affiliates and in 51 countries worldwide. VSA was founded in 1974 by Ambassador Jean Kennedy Smith as an affiliate of the John F. Kennedy Center for the Performing Arts.